3) Which regional looks the best to you? 4) Which one is the worst? Chicago and Detroit meet for the last time in a conference finals tonight in game seven. The Red Wings head to the Eastern Conference next season. 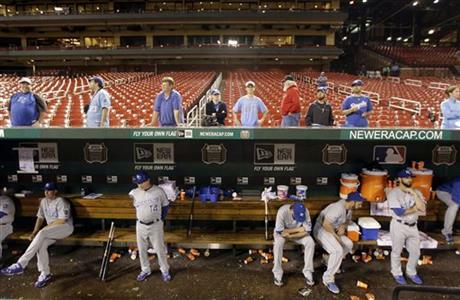 4) SEBaseball.com: How about a baseball NIT! The Road to Omaha begins later this week so here are the basics. Friday the NCAA baseball tournament begins so here is the field and the needed information. After taking yesterday off for Memorial Day we’re back so since … It’s Tuesday so bring on the links! 2) Hey we’ve got basketball tonight! 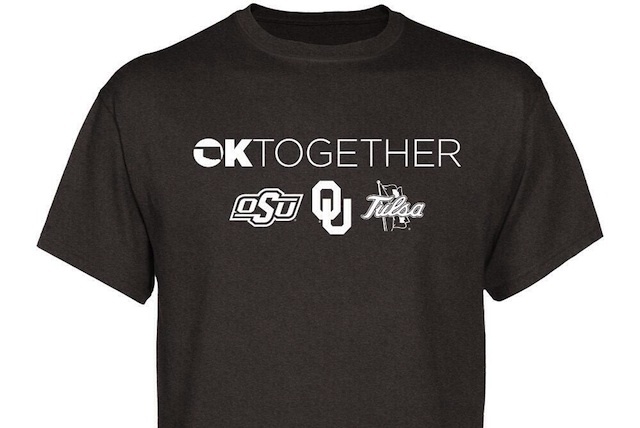 To help relief efforts in Oklahoma, OU, Oklahoma State and Tulsa are raising money with the sales of these shirts. 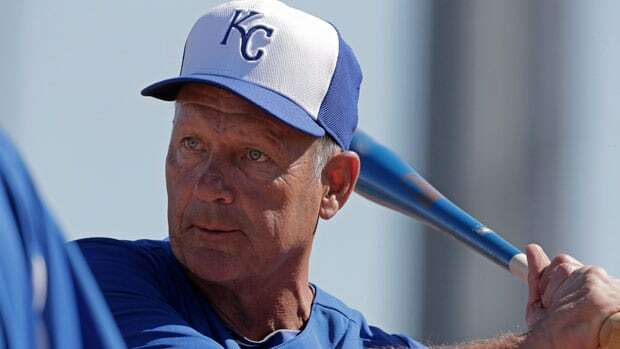 2) Kansas City Star – Kauffman Stadium a hitter park?